ZeOmega’s expert implementation team follows a simple, but successful concept: thoroughly assess each client’s situation, identify particular needs, and devise solutions that are a precise fit. This approach helps our clients understand what they need, how we can help, and what to expect. 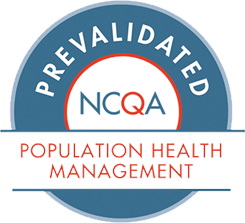 We close the implementation process with documentation and training to ensure that our clients are well-prepared to fully embrace the features and functionality of the Jiva™ population health management solution. Payers and providers are increasingly seeking to collaborate on patient care. Will the addition of a neutral third party bridge persistent gaps and expedite the process?